York was England’s second city during the late medieval period, a centre of learning and power. Discover this exciting period of the city’s history with our Medieval Pass. 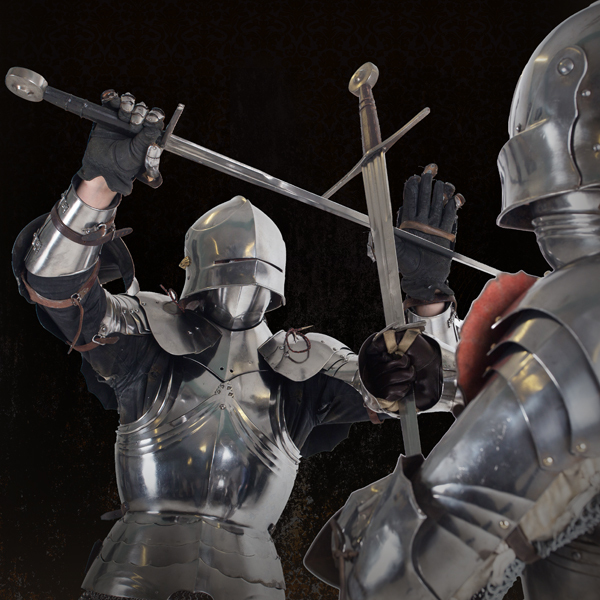 Granting you access to 3 of York’s medieval gems for 1 great price; including the beautifully reconstructed townhouse of Barley Hall and two special exhibitions located in stunning gatehouses on the city’s walls that explore how these famous English monarchs each left their mark on York - the Richard III Experience at Monk Bar and the Henry VII Experience at Micklegate Bar.